America’s most trusted newsman spent four years tending bar at one of the grungiest and most inspired punk clubs in the nation, and now he’s talking about it. 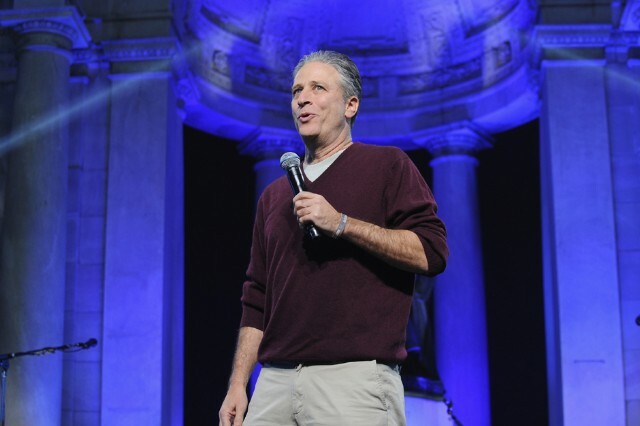 In an interview with Vulture, The Daily Show’s Jon Stewart fondly recalls some of his grittier memories from his stint (1984 to 1987) serving booze at Trenton, New Jersey’s City Gardens, a revered shithole that played host to the Ramones and Nirvana, and which will soon be immortalized in a book and a film. Woof. Read the entire talk at Vulture.